Jensen Engineering is a full service engineering consulting and design firm. 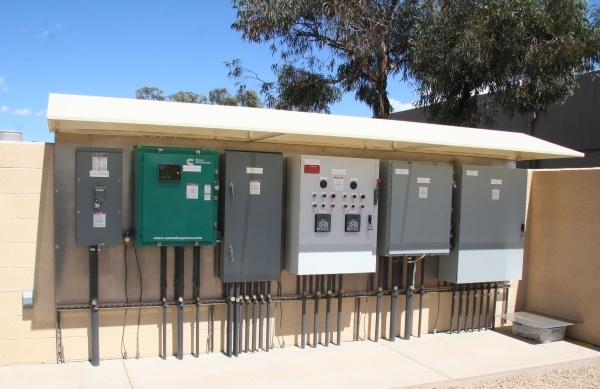 We specialize in electrical, instrumentation and controls engineering. Our projects range in size from small pump stations and buildings to large waste water treatment facilities. We have a strong history of being a valuable asset for many design teams. Our design team has over 36 years of experience with over 1000 projects using the latest CAD software and applying all of the latest, up-to-date standards. Below is a list of services we specialize in and provide.